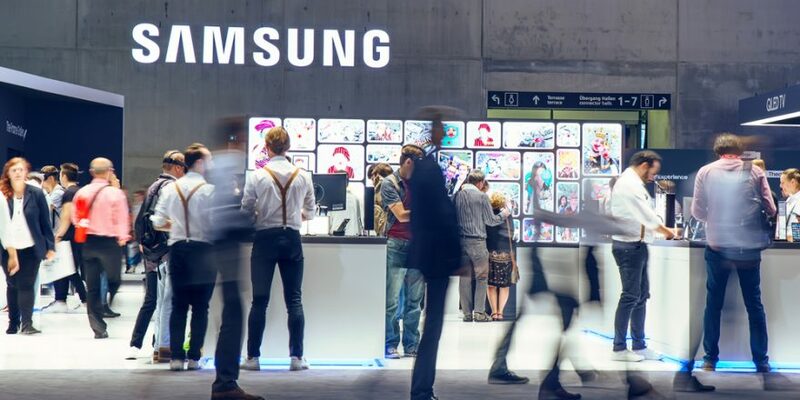 It’s official, Samsung, one of the most preeminent powerhouses in the technology sector, has formally delved into the crypto space. While the company, headquartered in Seoul, South Korea, has hinted at its involvement with blockchain historically — backing CryptoKitties, experimenting with ASICs, and trialing blockchain — it has yet to release a cryptocurrency product built for the masses. Until now, that is. On Wednesday, at the most important date on the Samsung calendar — Unpacked 2019 — the technology giant unveiled its latest flagship products, the Galaxy S10 lineup. Introduced this year was the S10E, S10, and S10+, which promise to be answers to Apple’s controversial X lineup. Although the words “crypto” and “wallet” weren’t mentioned, it is believed that this facet of the press release indicates that Samsung likely has a (semblance of a) wallet or private key solution offering ready to ship for S10 users. In fact, according to a South Korean crypto source, a pre-release S10 had a tutorial video outlining a wallet that held Ethereum and Bitcoin. This confirmation that the so-called “Blockchain KeyStore” exists comes after technology news outlet SamMobile revealed that the company filed for crypto-related trademarks in December, and insiders took to Twitter to leak images of a beta version of a cryptocurrency wallet on a pre-release S10. While this is monumental news in and of itself, what’s interesting is the way in which Samsung may be securing “blockchain-enabled mobile services.” For those who missed the loop, all S10 devices outside of the U.S. proper will utilize the Exynos 9 Series (9820) system-on-chip (SOC). According to information garnered from a company website, the Samsung-built chip will offer “rock-solid security.” How so? Well, the newfangled Exynos SOC utilizes a technology called “physically unclonable function,” abbreviated to PUF, to safely secure and manage data in “perfect isolation.” It wasn’t explicitly stated whether Samsung KeyStore will enlist the use of PUF. But, more likely than not, the blockchain key storage system activated on the to-be-shipped flagship smartphones will feature PUF and secure elements/secure enclaves, used to keep pertinent information sequestered away from cyber-threats, in some capacity. 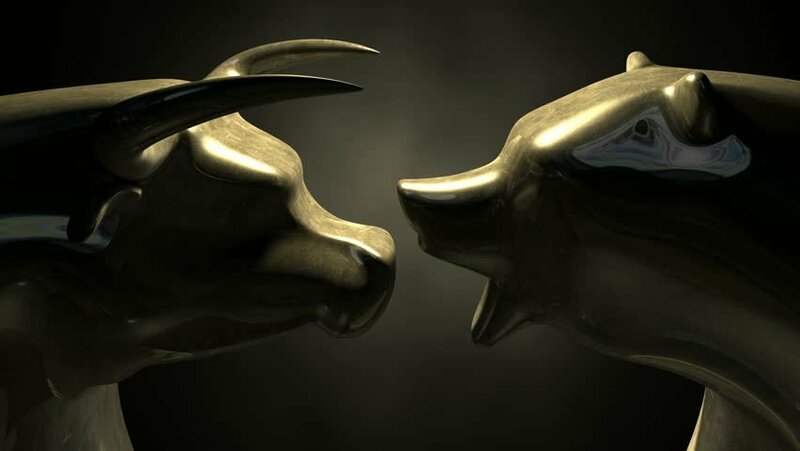 NewsBTC’s Joseph Young even noted that this pro-security offering could be “next level,” quipping that “Apple has a lot of work to do now” in this field. How Big Could This Crypto Offering Be? That’s the question that has been on crypto pundits’ minds since this news broke. In the eyes of Lord of Crypto, a lesser-known trader, this could potentially be the “most bullish news of 2019,” explaining that Samsung, the world’s largest smartphone provider with ~20% market share, will spark notable levels of adoption. Lord even claimed that pundits have “underestimated” the magnitude of this announcement. From a cold, hard numbers point of view, this could just be true. Samsung didn’t divulge whether KeyStore or company-branded blockchain offerings of similar caliber would come pre-installed on devices, but millions are still likely to be exposed to the crypto ecosystem in some capacity. Per statistics gathered by Satoshi Flipper, a real estate developer by trade but Bitcoin lover by night, Samsung shipped 70 million units in Q4 2018 alone. All the devices shipped likely weren’t flagships. But, considering the popularity of Galaxy devices, it wouldn’t be nonsensical to claim that a minimum of 25 million individuals will pick up S10 smartphones over the course of the coming year. Even if this offering isn’t actively used by common Joes and Jills with S10s in their pockets, White Rabbit, a long-time Bitcoin miner, remarked that custody (security) remains one of the largest problems facing this space today. And as such, he determined that the introduction of proper security solutions, like KeyStore, could be “interesting” to watch in the coming months and years. 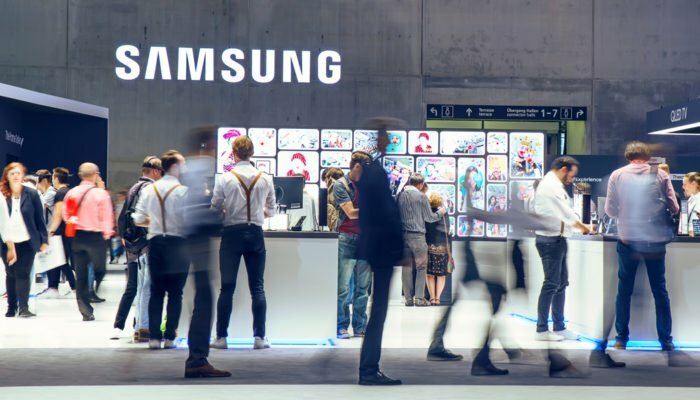 Alec Ziupsnys, better known as RhythmTrader on Twitter, noted that Samsung’s latest move in the blockchain realm should spark competition from Apple and Google, thus catalyzing adoption even further.